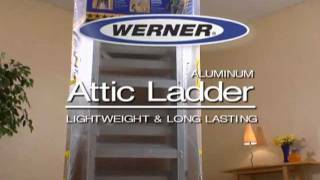 Werner Ladders are your "BEST MATE" on jobsites across Australia and New Zealand! 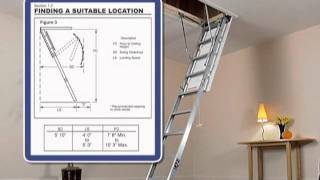 The AH Series Universal attic ladders are lightweight, yet carry a duty rating of 375 pounds. 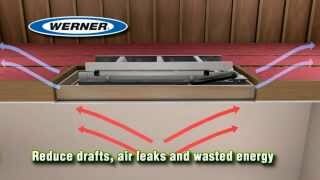 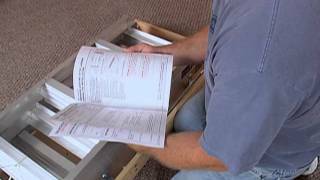 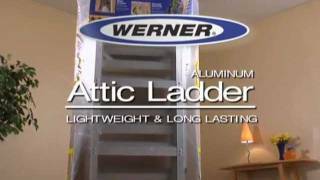 Learn how to install this attic ladder with a complete installation video. 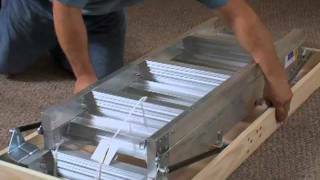 Available for standard or extra-wide openings.